Landing: Oct 03, 2019 ??:??:?? 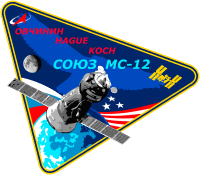 Landing Koch in Soyuz MS-13: Feb 06, 2019 ??:??:?? 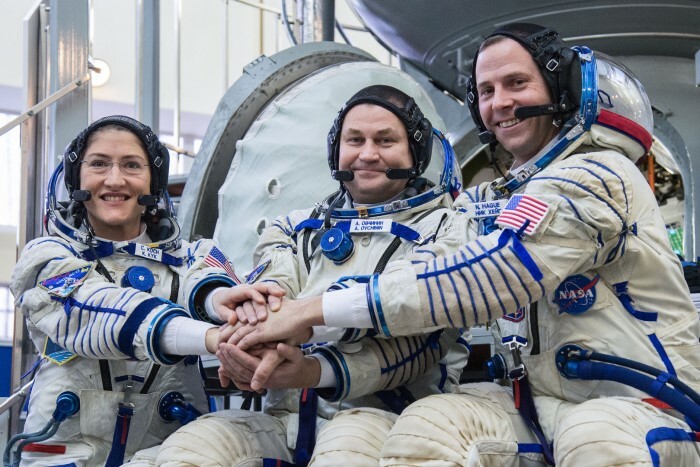 137th manned flight of the Soyuz. 57th flight of the Soyuz spacecraft to the ISS. 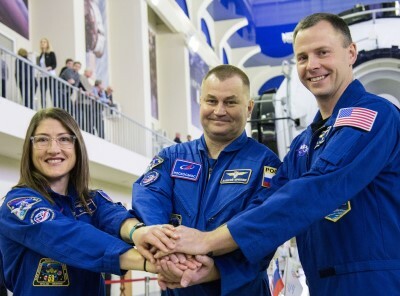 Alexey Ovchinin, Tyler Hague and Christina Koch joined Oleg Kononenko, Anne McClain and David Saint-Jacques	in the fifty-ninth crew of the ISS. Crew before the flight plant a tree in traditional pre-launch activities.